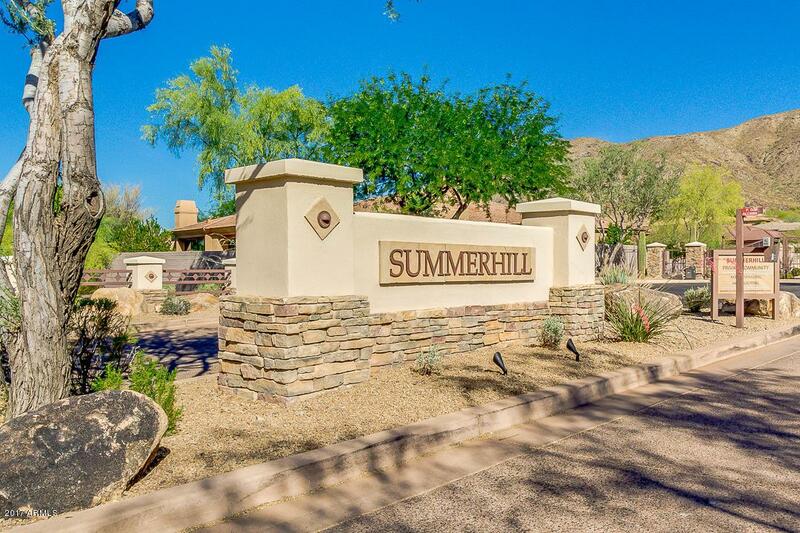 SUPERB RESIDENTIAL LOT IN HIGHLY SOUGHT AFTER EXCLUSIVE GATED COMMUNITY OF SUMMERHILL ESTATES. 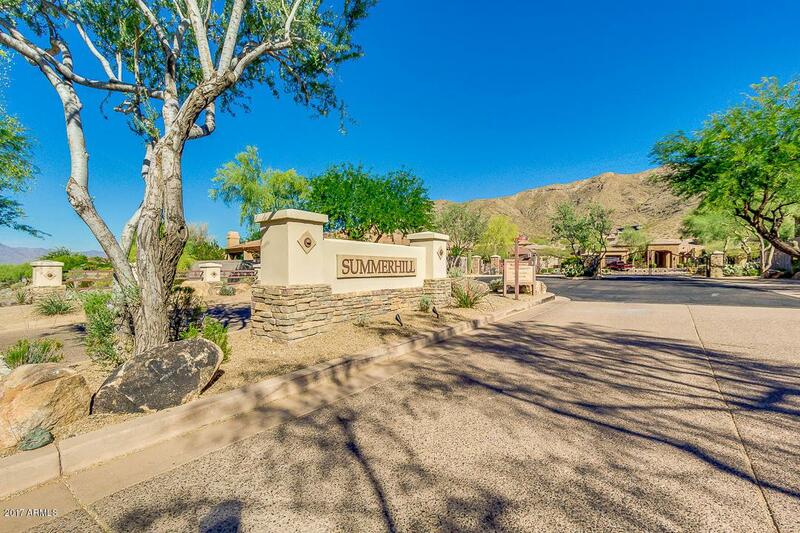 STUNNING MOUNTAIN AND SUNSET VIEWS ABOUND FROM THIS HILLSIDE PRESERVE LOCATION SURROUNDED BY LUXURY HOMES. OVER 28,000 SQ. FT. BUILDING ENVELOPE TO SHOWCASE YOUR DREAM HOME. 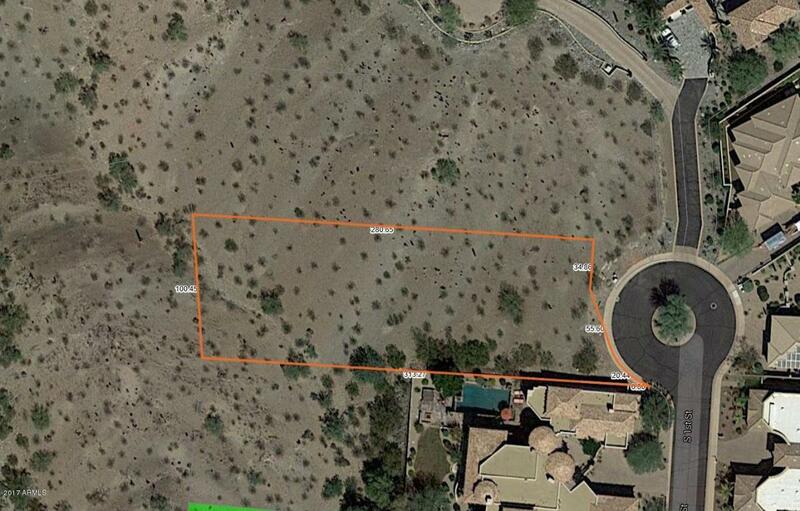 ADJACENT LOT OF 38,263 SQ. FT. IS ALSO FOR SALE (MLS # 5608369) IF YOU WANT TO EXPAND YOUR ARCHITECTURAL FLOOR PLAN OR PRESERVE BOUNDARIES. LOCATED WITHIN AN EXCELLENT SCHOOL DISTRICT. 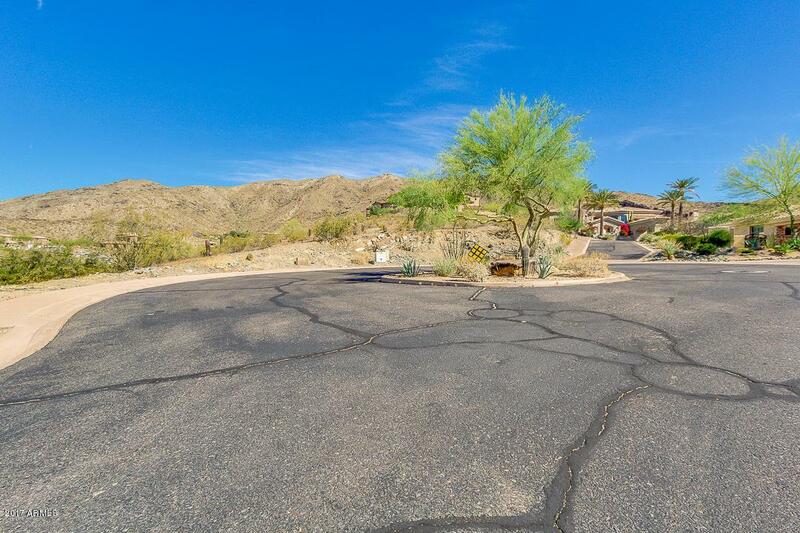 GREAT OPPORTUNITY TO OWN ONE OF THE FEW REMAINING CUSTOM LOTS IN THE FOOTHILLS OF AHWATUKEE. CHECK OUT THE DOCUMENT TAB TO VIEW SELLER'S FLOOR PLAN ENCOMPASSING BUILDING ON THE COMBINED LOTS.